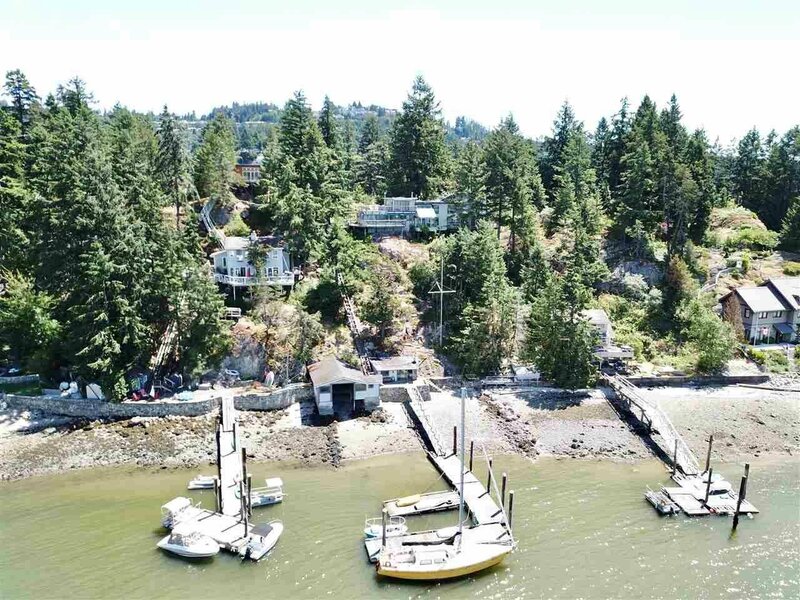 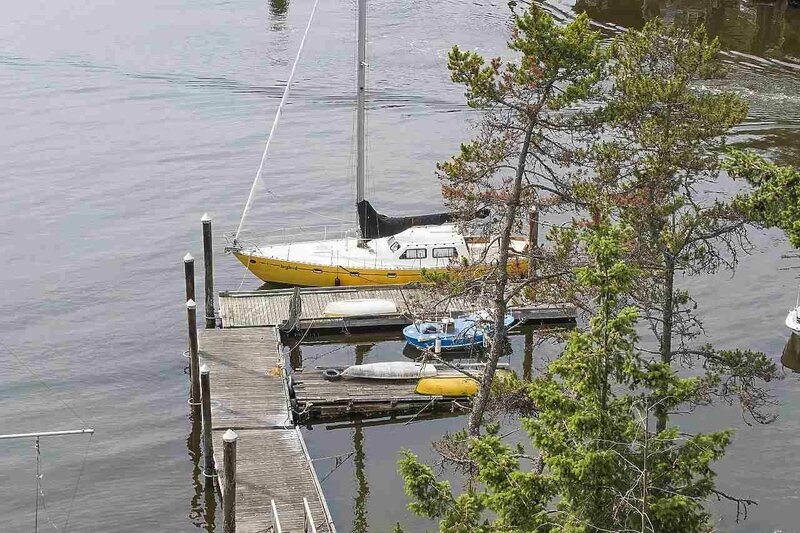 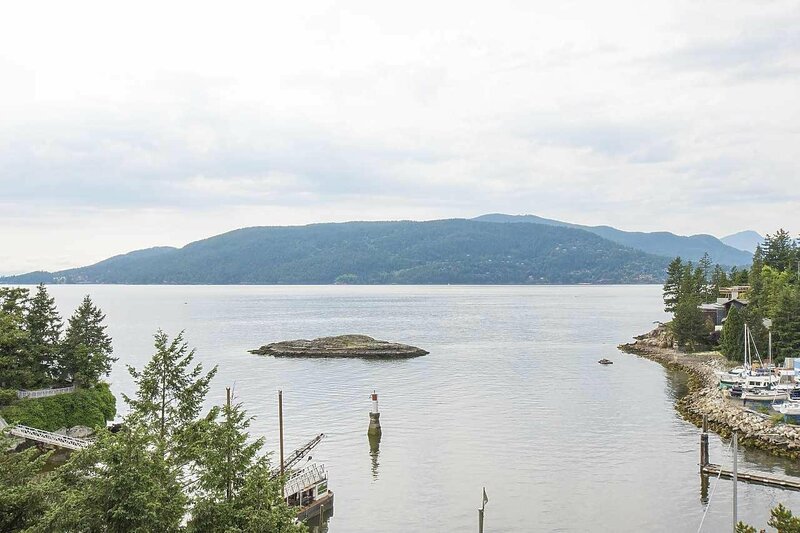 One of a kind near 1 ACRE TROPHY WATERFRONT property located on the North West Side of Eagle Island with PRIVATE DOCK, Boathouse, and approximately 4000 sq/ft West Coast Contemporary home. 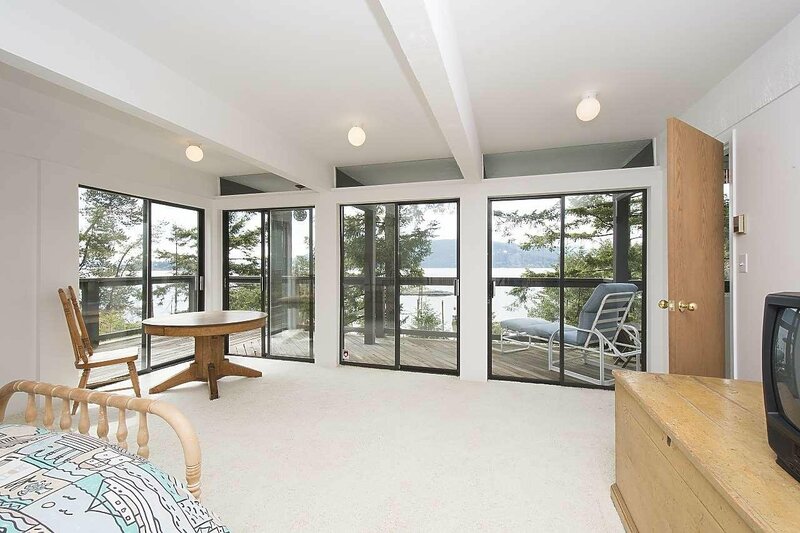 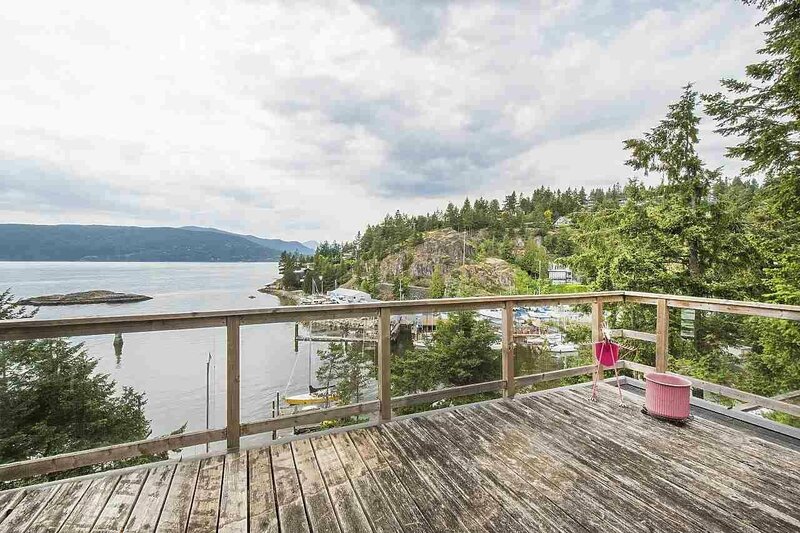 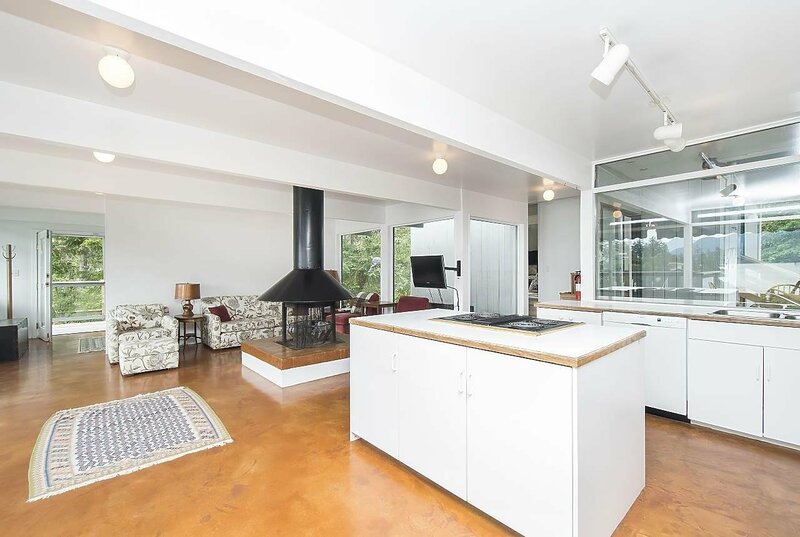 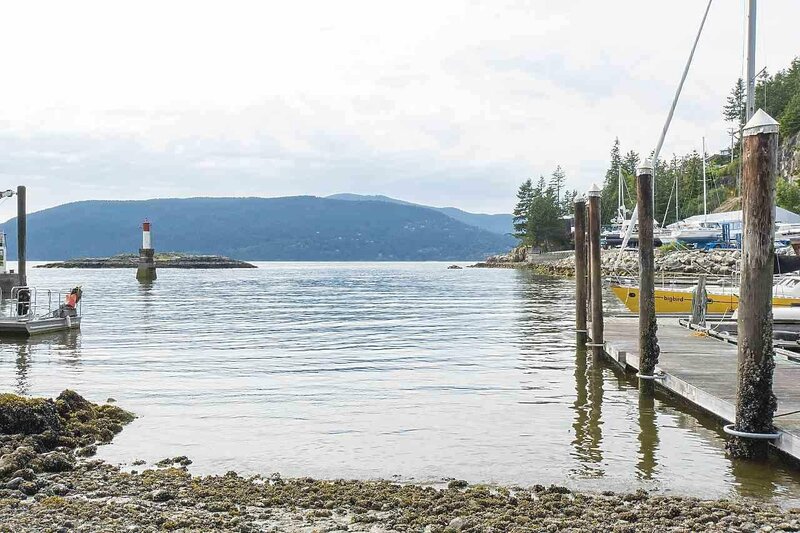 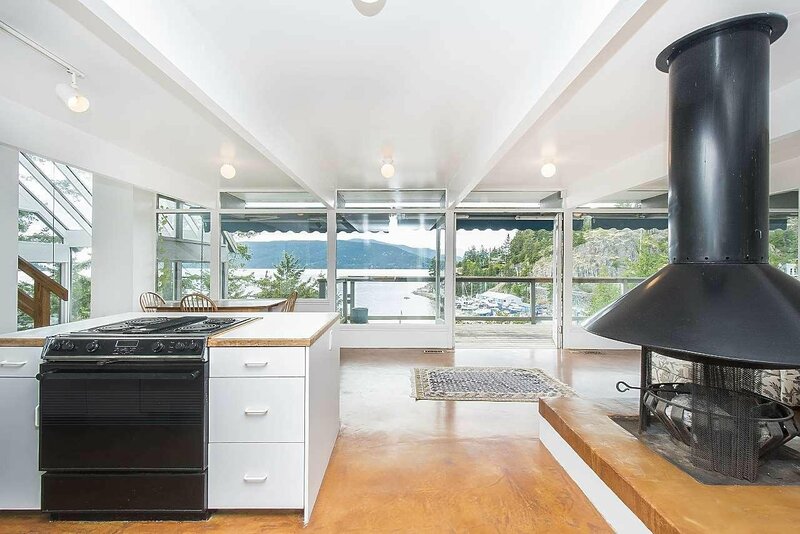 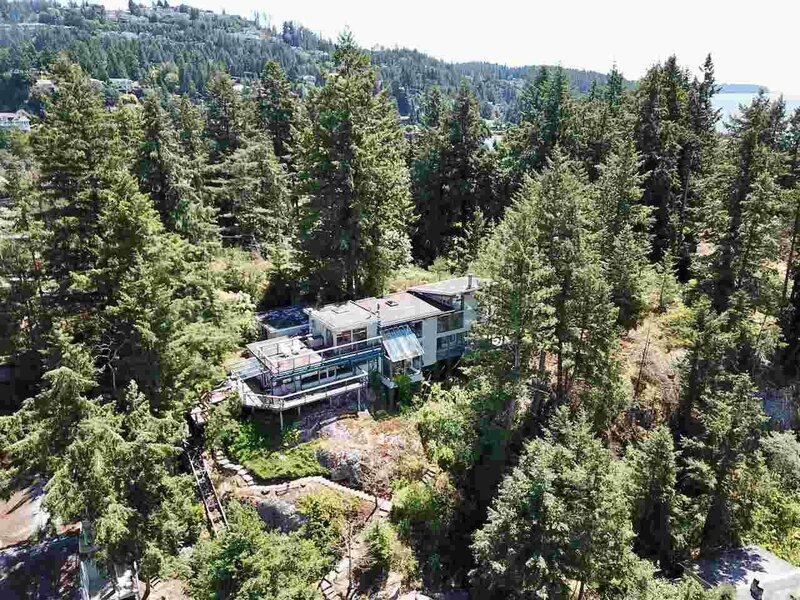 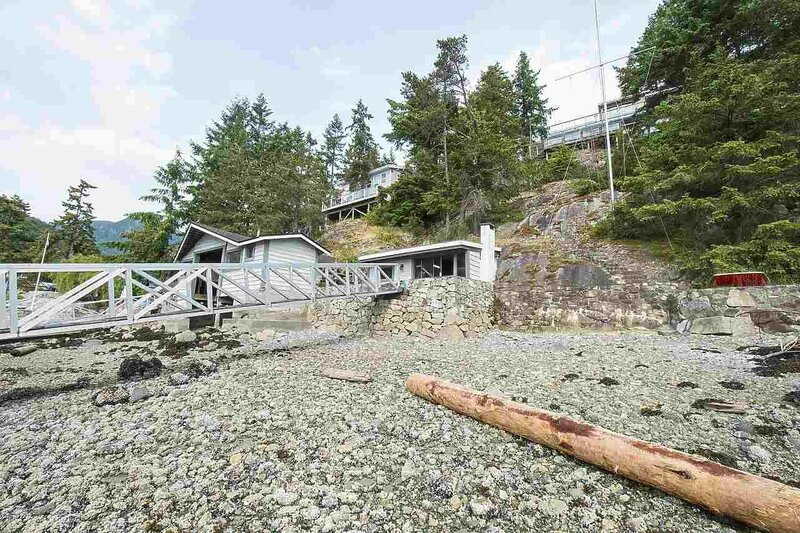 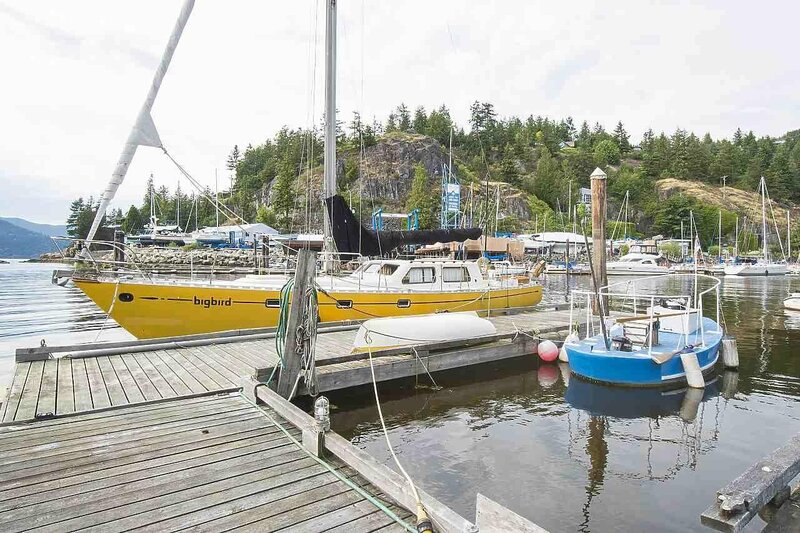 This dream property is fully protected and looks out to spectacular unobstructed views to Marina Entrance and Bowen Island. 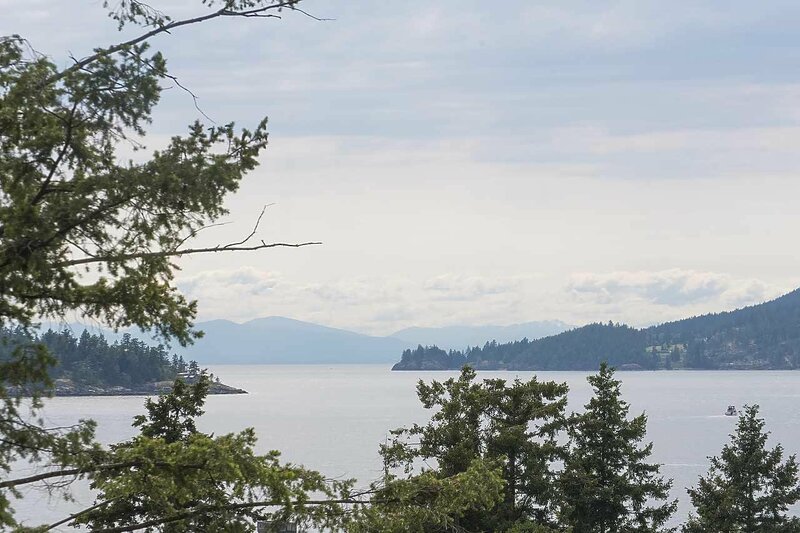 This is a magical setting and the perfect legacy property for anyone looking for an incredible lifestyle opportunity. 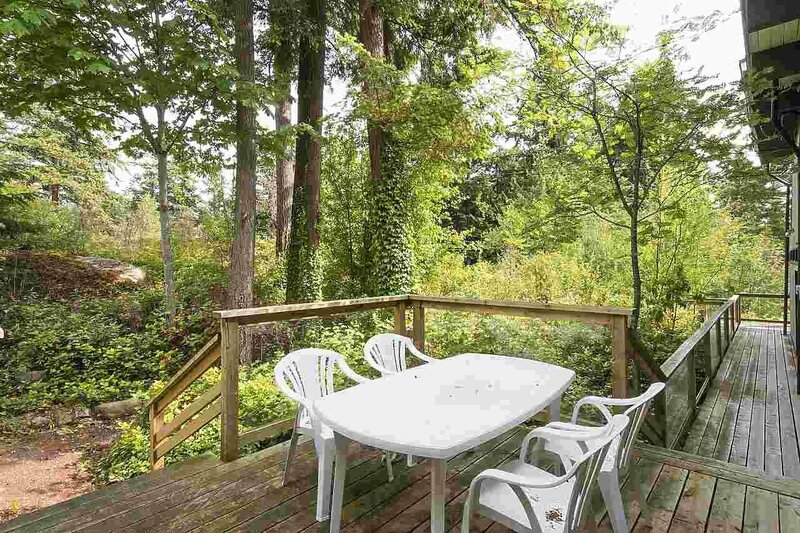 There are trails, decks, private natural patios, and views from every room of this home. 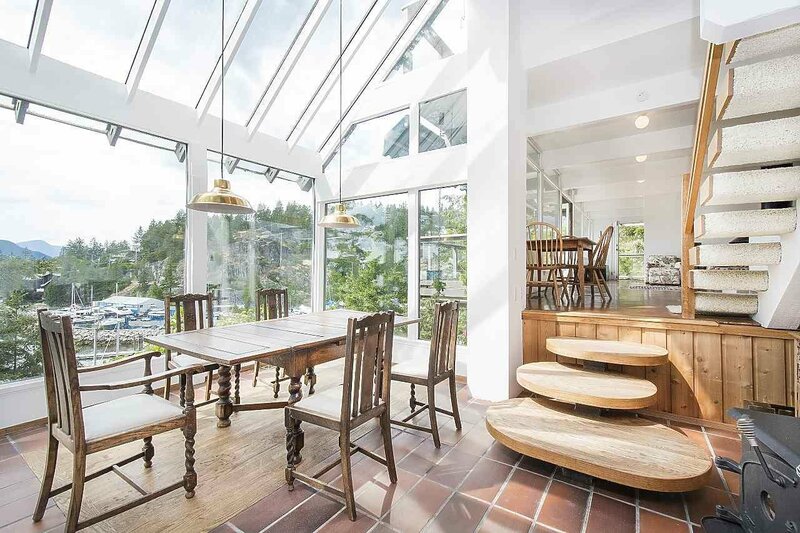 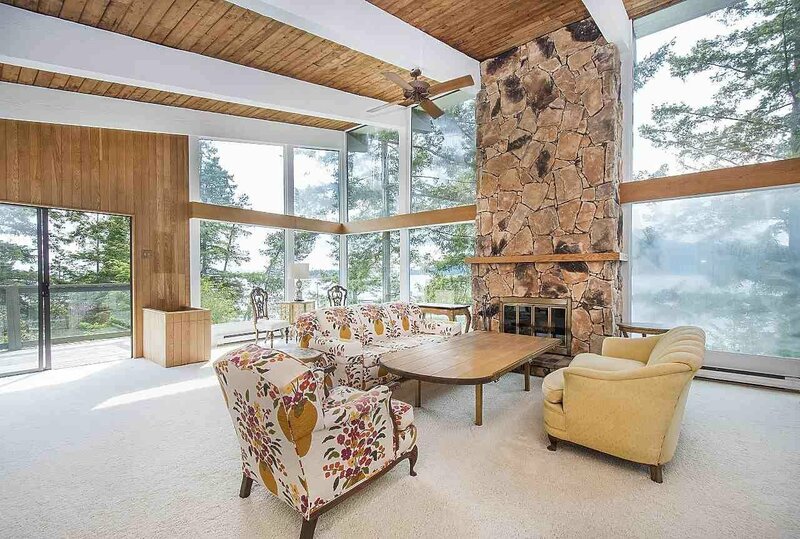 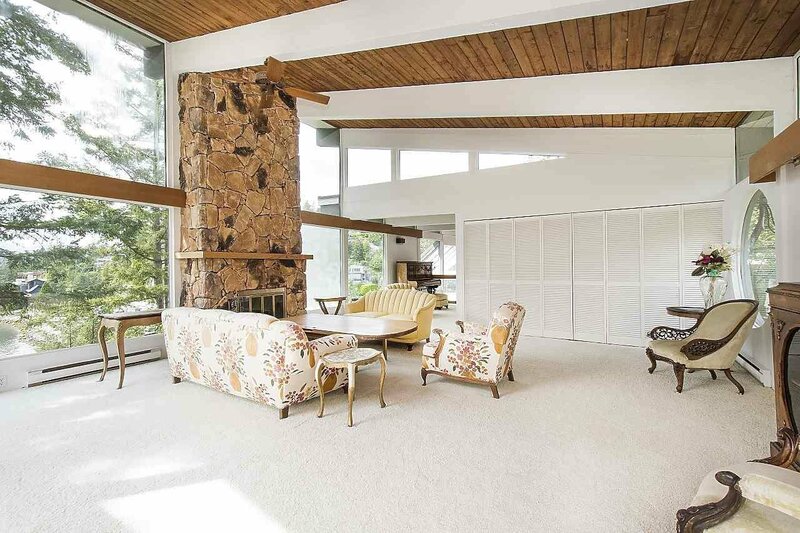 Floor to ceiling windows and extensive use of glass throughout. 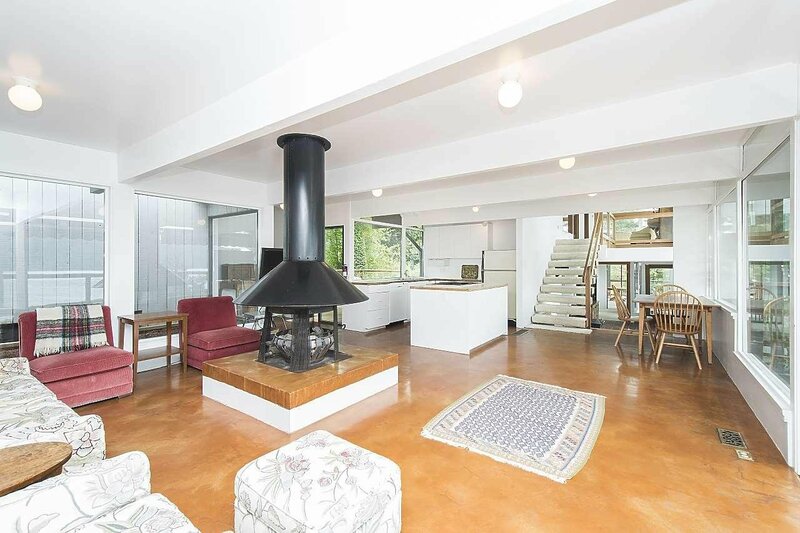 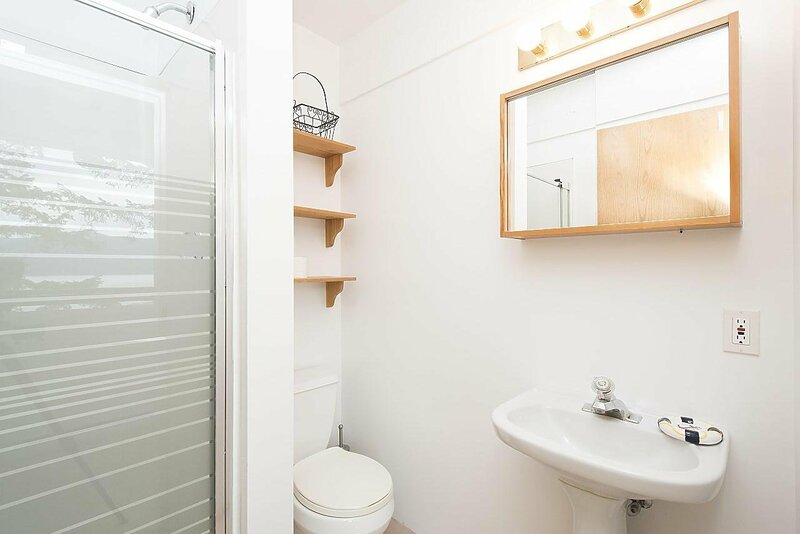 The home has been loved for many years by the current owner. 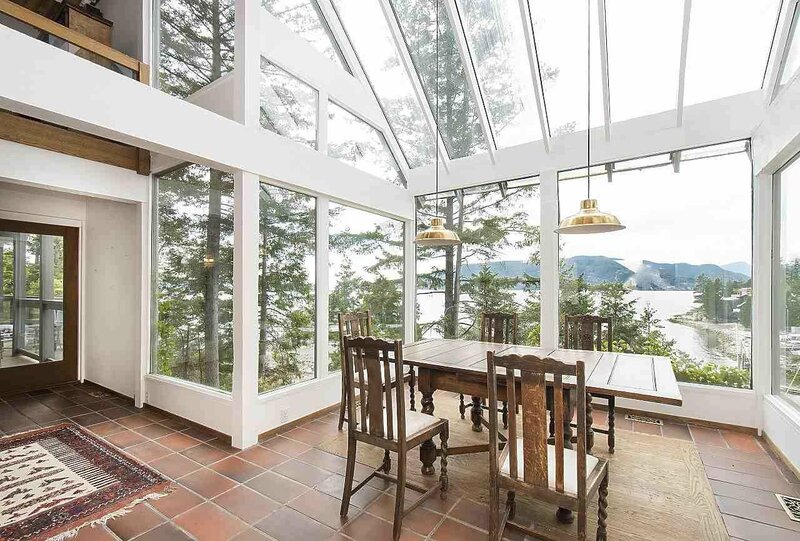 A truly magical property.  Irreplaceable! 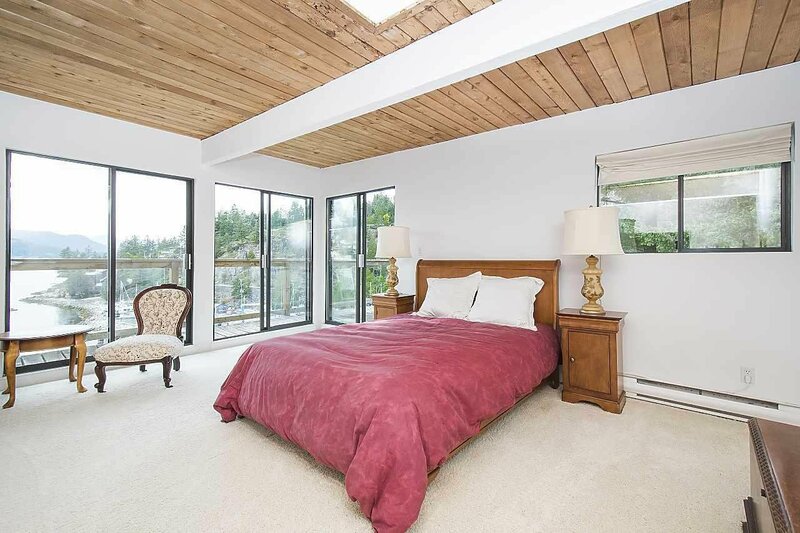 Call for details and your private viewing.